Accountants play a vital role in the development and integrity of brands. Many start-ups will initially approach an accountant to assist in company formation and asset protection. TIERNEY IP can be assistance to accountants in such scenarios by making sure that their clients are free to operate under a preferred business name. Merely because searches of the Companies and Business names registers do not reveal other conflicting names, this does not mean that a company can safely start trading under their new name. Only a comprehensive trade mark search will reveal whether a preferred company/business name is available. TIERNEY IP has extensive experience in conducting and analysing trade mark searches. If you are an Accountant acting for a start-up, contact TIERNEY IP for assistance and advice. TIERNEY IP can also be of assistance to accountants dealing with company insolvencies. All too often, the liquidation of a company’s assets overlooks Intellectual Property rights and can result in vital IP rights and contracts being either missed or transferred incorrectly. 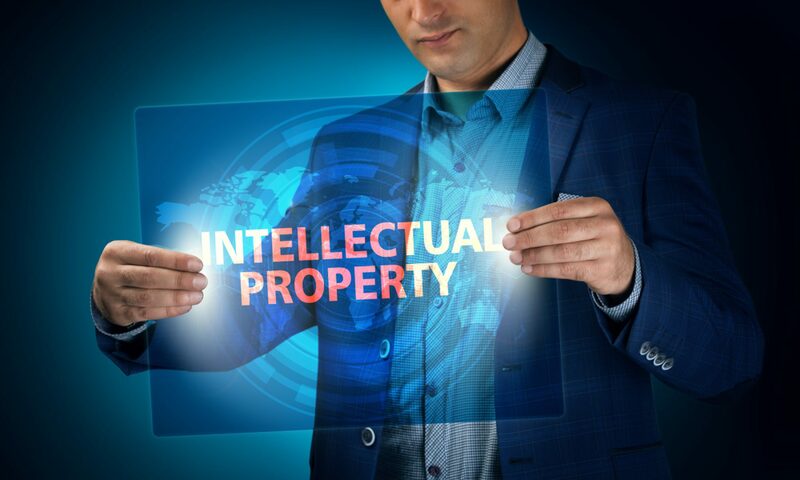 TIERNEY IP can assist accountants in undertaking the necessary Due Diligence to ensure that the disposal of all Intellectual Property assets is lawfully handled. An assessment will also need to be undertaken of any Intellectual Property licences to determine the scope of the licences and any obligations to or from third parties. An Accountant may also need assistance in situations where a company has used its IP for securitization purposes. Unless a security interest has been recorded on the relevant IP register, a bona fide purchaser for value without notice may be deemed to have good title in the relevant IP right. If you are an Accountant or manage an Accountancy practice, TIERNEY IP is always willing to consider referral arrangements with you.